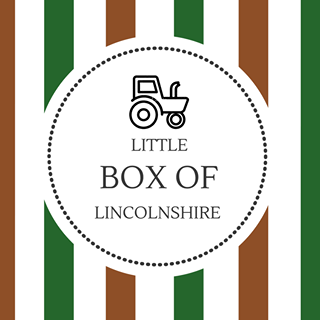 Little Box of Lincolnshire hampers are crammed with the finest produce the county has to offer. Think cheeses, chutney and an array of other culinary delights, including, of course, our very own artisan teas. 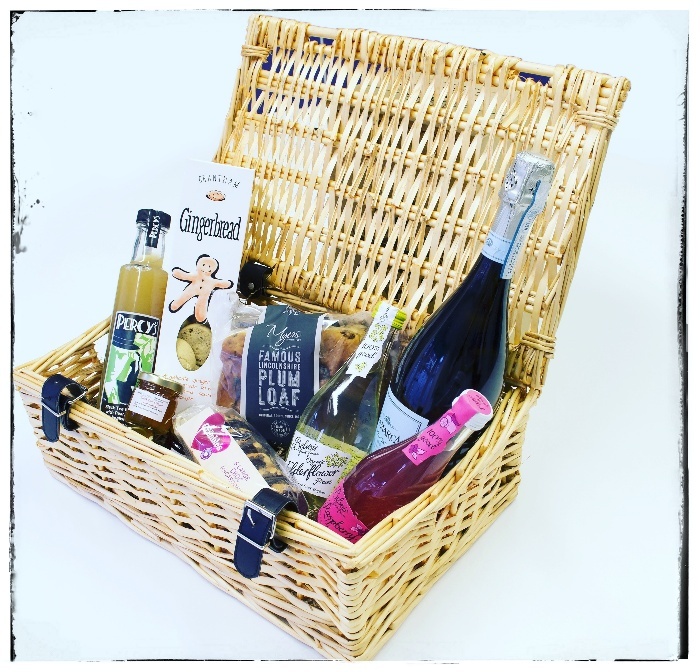 Presented in charmingly, original wicker hampers; there’s something for everyone . . .